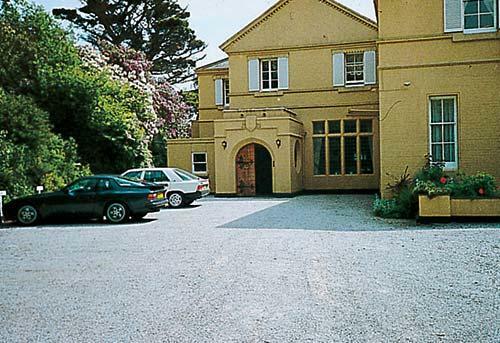 Timeshare at Kingswear Park is a stately country house set in five acres of woodlands, it is set peacefully on the eastern bank of the River Dart in South Devon, Kingswear Park Timeshare Resort has a lovely indoor - heated swimming pool, a spa pool, sauna, solarium, and tennis court. 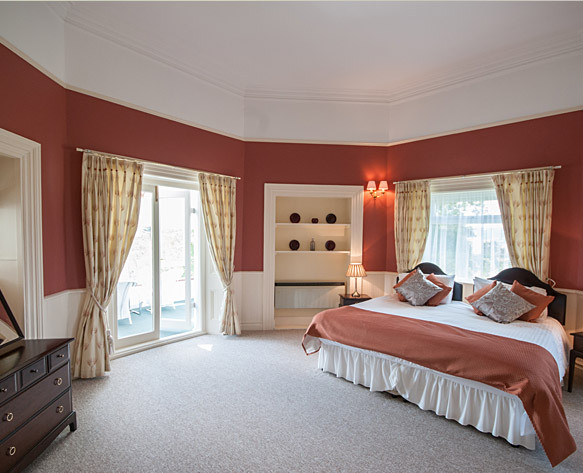 Panoramic Views of the coast, the River Dart, and the town of Dartmouth can all be seen from the timeshare apartments and grounds. 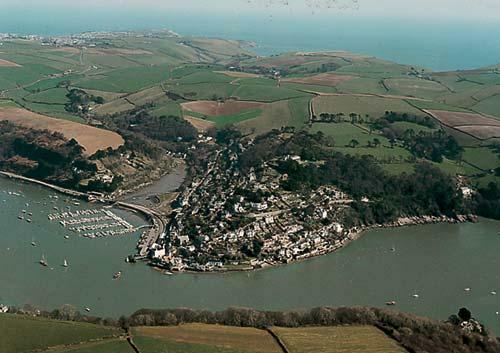 Torbay and the historic cities of Exeter and Plymouth are close by. 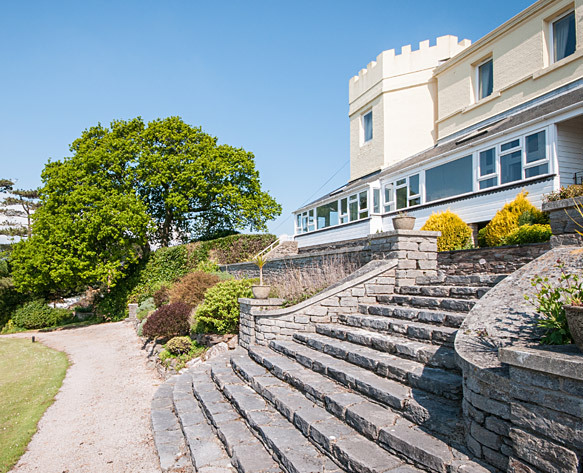 As timeshare in Devon and Cornwall is in demand and we have buyers waiting for certain weeks and units, maybe you have been thinking, I want to sell my timeshare in Cornwall, please call our office today.